Diet. It’s that one word many people from all around the world are all too familiar with. You may have either partaken in a diet, (often many times over) know someone who has “tried and failed”, or are exploring options for it. 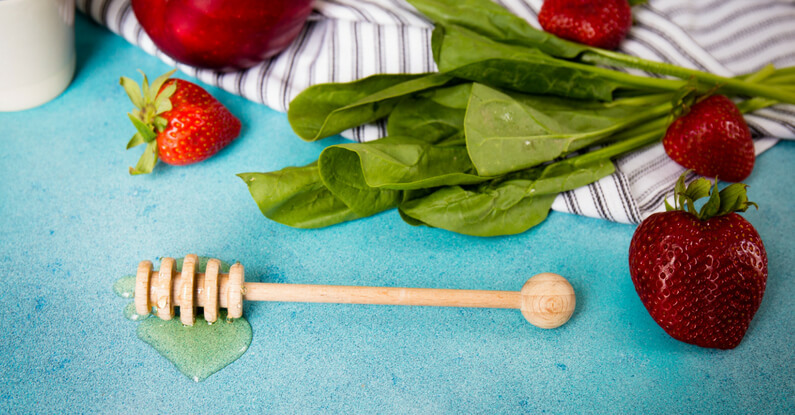 Most of us acknowledge that looking good is a sure way to boost confidence; however, when considering a diet, feeling good is the most essential aspect you should be looking for. This is why a long-term and nutritious diet is the best choice. So what is the most nutritious diet plan? We explore some of the schools of thought and look at what you can do to find a nutrition plan that will not only help you look good in time, but also feel better too. With so many diets to choose from, it can be hard to identify one that fits in with your lifestyle, is easy to follow, and can be maintained. Endocrinologist at The University of Adelaide, Professor Gary Wittert says that focusing on healthy habits is most important. “People should not focus on weight, people should focus on health. Then you don’t engage in these diets where you restrict your nutrients, and where people get depressed because they regain weight, which is almost an inevitability,” he told ABC news. When asking a Dietitian or Nutritionist what the best way to approach dieting it is, most will agree that the vast majority of diets do not lead to a high result of long-term and sustained weight loss. The reason is that diets are viewed as “fads” and the best methodology for prolonged success is by viewing your diet as a lifestyle change. Once someone adapts their attitude positively towards food and exercise, a non-diet approach will always appear to be most effective. An article in the 2014 April edition of “Today’s Dietician”, suggests that “evidence shows long-term, healthy behaviour changes are most successful when the entire family is involved”. Most people when they think back to a time when they have tried to make a positive change in their life could most likely attest to this statement. After all, there is strength in numbers. So what is the most nutritious diet plan that is easy to follow? 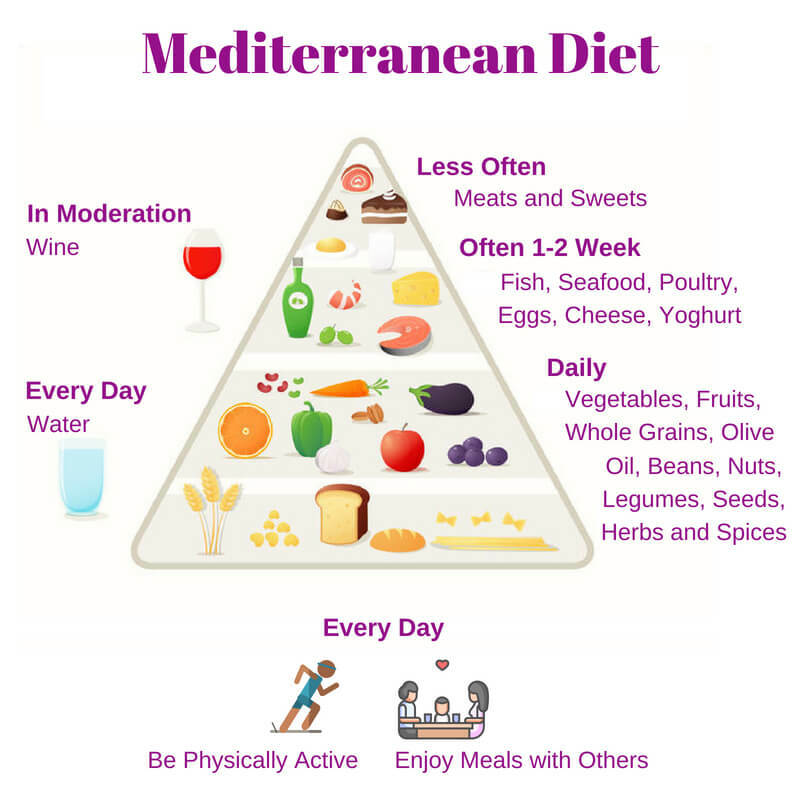 When asking what is the most nutritious diet plan, a large body of evidence shows that the Mediterranean diet is a good choice. There have been many studies since the 1970’s on its benefits. It focuses on seasonality, local produce and meals that can be enjoyed by the whole family. It is highly beneficial for nutrition and long-term health. 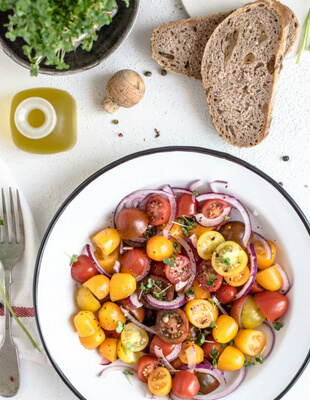 Researchers have concluded that the Mediterranean Diet can aid in weight loss and assist in the prevention of heart attacks, reverse the effects of type two diabetes, strokes and metabolic syndrome. A US News & World Report recently ranked The Mediterranean Diet as #1 Best Diet Overall (a tie with the DASH Diet out of 35 measured diets). This way of eating could be a winner in your household, especially if health reasons are motivating you to give “dieting” a try. Signature foods in the Mediterranean Diet include fruits, vegetables, whole grains, legumes, nuts and olive oil. Moderate consumption of fish, poultry and red wine are also included. Red meat, sugar and salt intake are reduced. The Mediterranean Food Pyramid is supported by entities such as The International Union of Nutritional Sciences. It is also supported by the International Commission on the Anthropology of Food, and Nutrition and The Hebrew University (to name a few). This is an easy-to-read Pyramid. It is designed to assist busy families to understand which foods to include in the diet, as well as a guideline for physical activity. The Mediterranean way of eating is not ‘prescriptive’ in nature and allows for flexibility suited to your family’s needs. It encourages enjoyment of food and good company. What’s not to love about that? It is this flexibility that makes it one of the best ‘diets’ that you can maintain long-term. 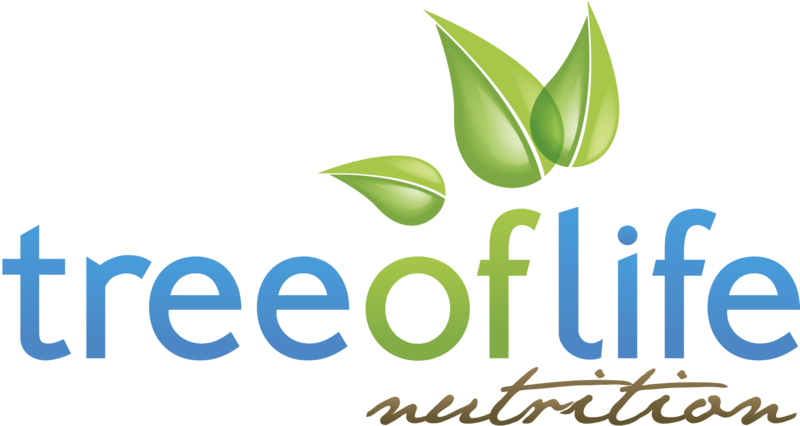 It provides you with nutritious options and gives you the energy you need each day. We are always available to chat with you about how to implement Mediterranean eating into your life. Why not book a one on one consult to see how we can help? We will also be at the Paniyiri Greek Festival in Brisbane this weekend (19 and 20 May) as Two Greek Girls Cooking. We will be making a Hellenic Salad in the cooking demo area. Come down and say hello this Sunday at 11:30 am! On Sunday 21 October, we will be bringing you a world-first Mediterranean Health Expo in Brisbane. This will be an exciting day which comprehensively covers the health and lifestyle benefits of Mediterranean Eating. We will celebrate Mediterranean culture, food and nutrition. It will be a day not to miss if you are at all curious about this way of life. Tickets are on sale now, so grab an Early Bird Ticket while you can and we’ll see you there! You can also subscribe to our mailing list for updates!